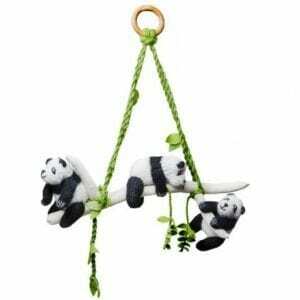 This is a sponsored post on behalf of Lakeshore Learning. 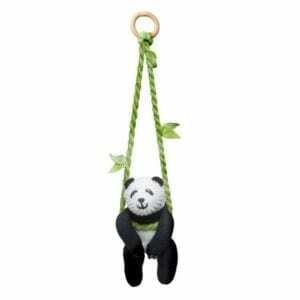 With back to school just around the corner, it's time to get prepared for another school year. This year, instead of a strict book work lesson plan like we had last year, we're adding more play into our curriculum to help our children learn and retain the information they receive, because studies show children remember more when they're having fun. 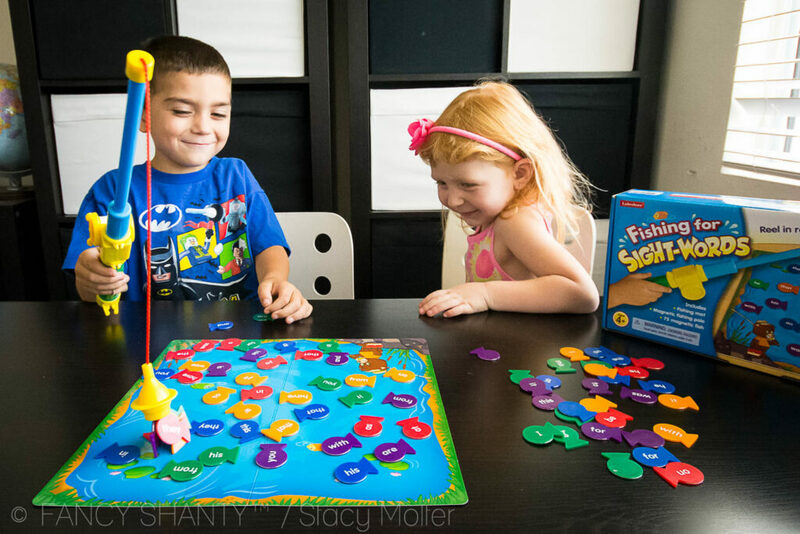 With the Fishing for Sight Words game from Lakeshore Learning, learning to read through play is easy. 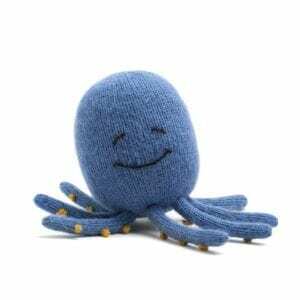 In addition to developing skills in reading and identifying sight-words, Fishing for Sight Words also helps children perfect their fine motor skills helping little hands develop strength and dexterity. 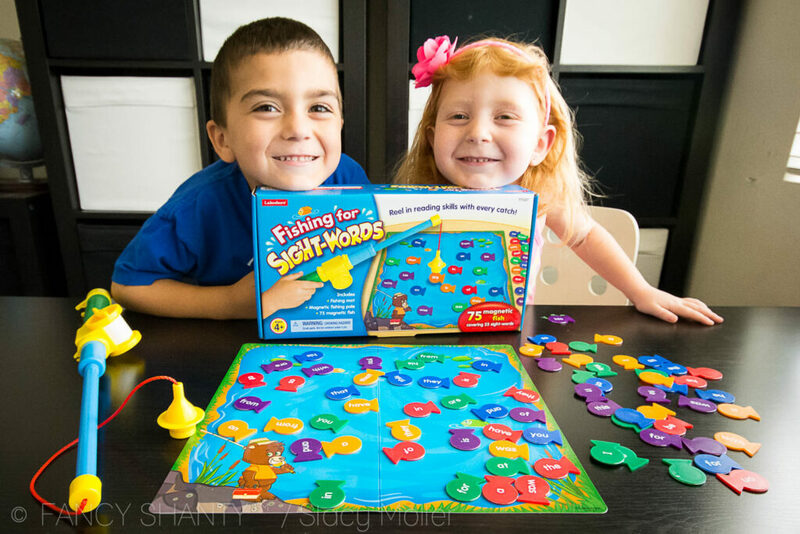 When we found the Fishing for Sight Words game I knew it would be a big hit with our youngest children, Mitch who is 6 years old and Grace who is 4 years old. Mitch, who will be entering Kindergarten this year, is a beginning reader who needs a little work on his sight words. He can read, but as you'll see in the video below he is still phonically sounding out common words. Grace on the other hand, our little preschooler, knows her alphabet but has yet to begin reading. 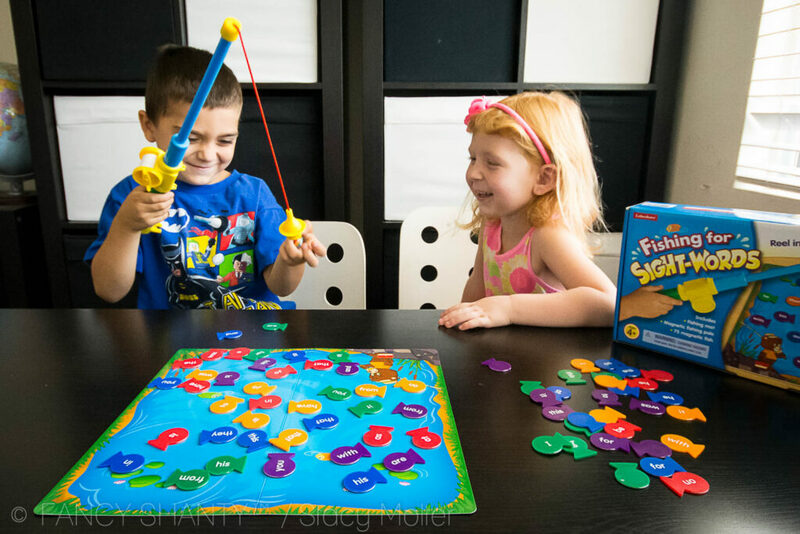 The Fishing for Sight Words game is the ideal tool to help her get a jump on perfecting her sight word recognition and begin reading. 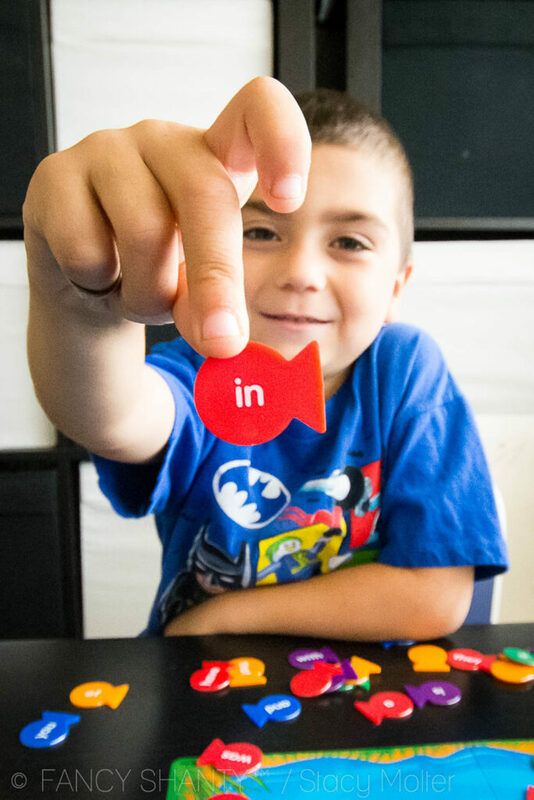 Inside the Fishing for Sight Words box you'll find a fishing mat, a magnetic fishing pole, and 75 magnetic fish printed with common sight words. When a child catches a fish, challenge them to read the word correctly. If they read the word correctly, he/she may keep the fish. If not, have them return the fish to the pond and try again. For an added challenge, ask your child if they can put the fish they have caught in alphabetical order. Or, ask them to use the word in the sentence. You can even work on math skills by having children count the letters within the word. Check out all the fun we're having with the Fishing for Sight Words game in the video below. Fishing for Sight Words is available online and in-store at Lakeshore Learning.